Posts with tag: "Romantic Couples"
First Post for Our New Blog!! Welcome! As you can see, my Blog is still a work in progress. But stay tuned for upcoming posts from my latest portrait and Wedding & Engagement shoots, taken in beautiful Orange County. 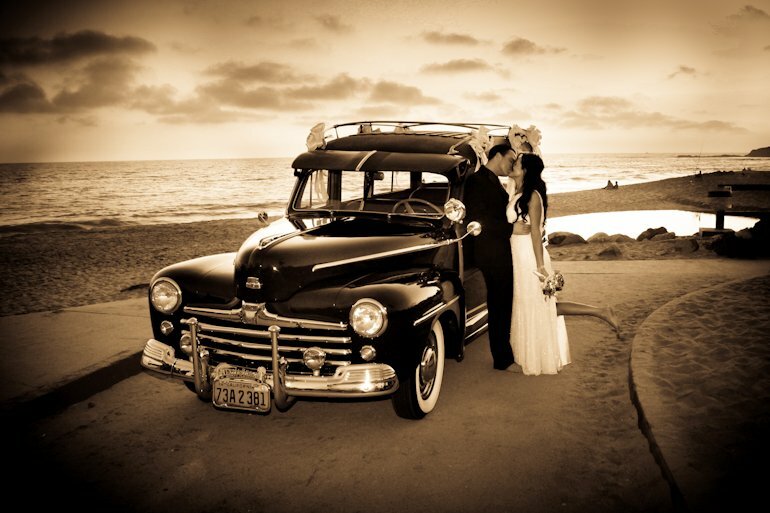 We also have valuable tips and information on planning the best Orange County Destination Wedding possible too.